� All gators are made to order! �Must be shipped by freight! Crate:96x33x24@100#: CD-14-8OM-Alligat: : Crate = $257 + freight at market price, insurance is optional. Special delivery within Florida costs less! Pick up in SW Florida to avoid all crate & shipping costs! � All gators are made to order! �Must be shipped by freight! Crate:96x33x24@100#: CD-14-8CM-Alligat: : Crate = $257 + freight at market price, insurance is optional. Special delivery within Florida costs less! Pick up in SW Florida to avoid all crate & shipping costs! 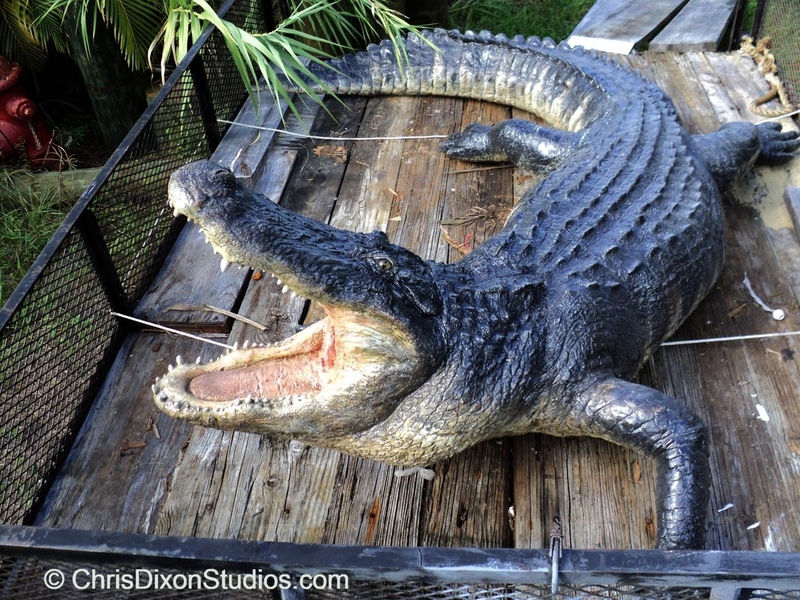 � Big alligators are made to order! : CD--Alligat: : Crate = $174 + Parcel Post at market price! Pick up in SW Florida to save all crate & shipping costs!
. : CD--Alligat: : Crate = $174 + Parcel Post at market price! Pick up in SW Florida to save all crate & shipping costs!
. : CD--Alligat: : Crate = $225 + freight at market price, insurance is optional. Special delivery within Florida costs less! Pick up in SW Florida to avoid all crate & shipping costs!